Excellent Over-the-ear type headphone From Sony. Although this headphones are quite much old but still a lovable product by means of its Sound Quality, Resonant Bass , and curvy design. Sony MDR-XB910 headphones are from the Xtra bass range delivering true sound experience. The design and sound influence of this headphones matches the lifestyle too. 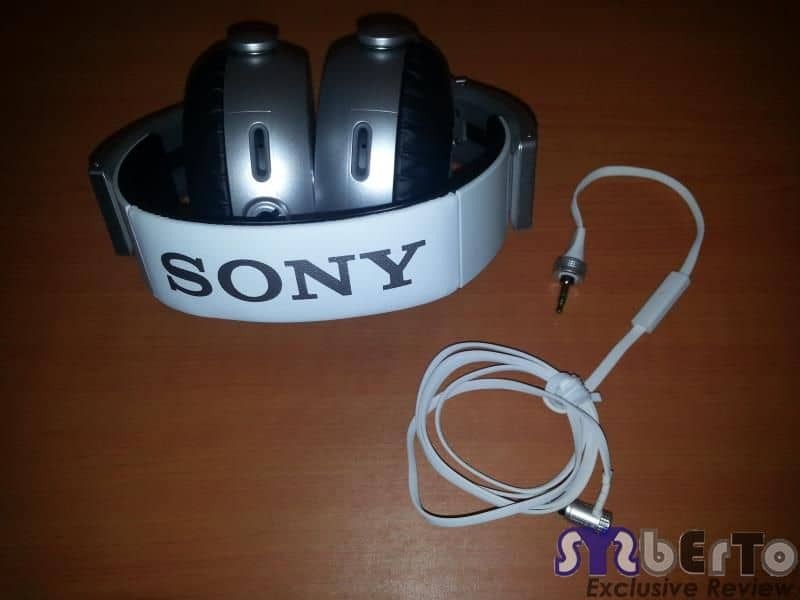 Sony MDR-XB910 are of full-size headphones and looks good white in colour, these are “Over-the-ear” type headphones where design is quite new generation and mostly plastic build, with some aluminium plating to give premium feel afterall. These are having cable hooks into the left earcup only where it is using a twist-lock mechanism. The headband is quite curvy and round in shape with bigger earcups. Looking like DJ-Style these headphones use folding earcups design where once fully folded-up, they take up little space given their cup-size. Headphones having pads appear to be solid lumps of foam where they feel comfortable after wearing them over the ear. Size of earcups are big but are comfortable in use. After pushing 3.5 mm jack and using some loud music tracks to test them, music was playing with efficient beats and loud bass though. It feels great hearing with bigger earcups and reducing ambient noise too. Large 50mm neodymium driver works perfectly with loud thumping dance, bruising hip-hop, D&B and mass-produced pop. Even the sound is great but sometimes feels that sound going unbalanced with ill-mannered bass too. Also the headband is not much comfortable though. 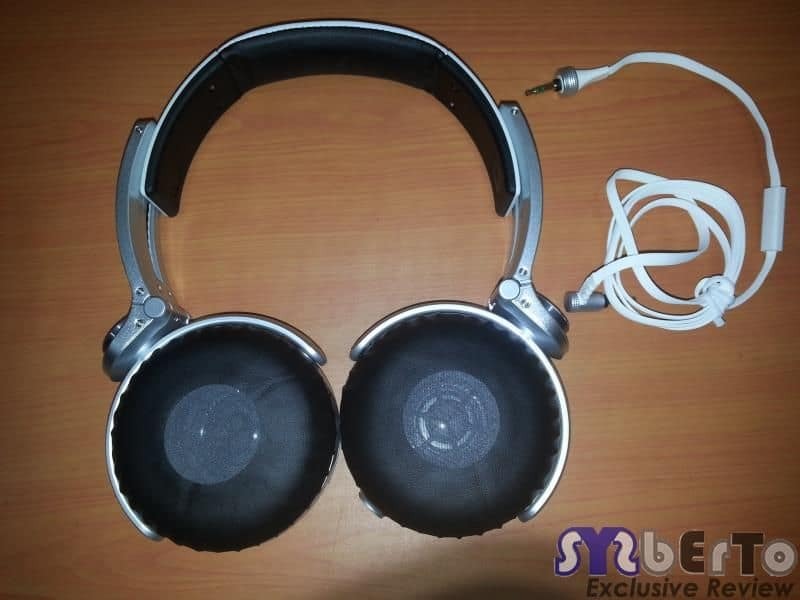 If you are looking for more bass, reduced noise cancellation and premium feel headphones then you may give a try to this headphones where it costs about Rs.9990/- on ebay. 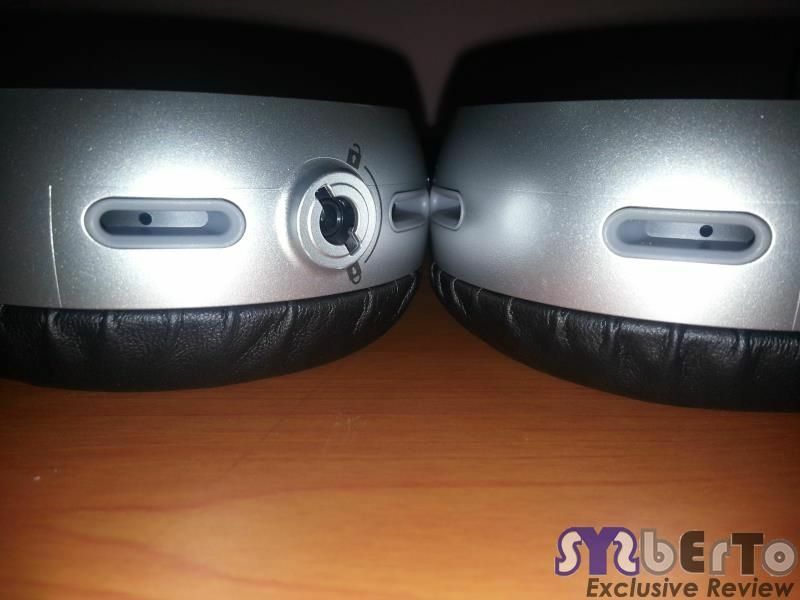 Headphones are packed with excellent noise isolating ear pads and looks good with silver colour.